“No natural resource has greater significance for the future of Texas than water.” – Dr. Andrew Sansom, The Meadows Center for Water and the Environment. People have been enjoying Spring Lake for over 12,000 years. Don’t scoff. It’s proven by archaeological evidence. This spot at the headwaters of the San Marcos River, just 45 minutes south of Austin, has been a source of pristine water for millennia, a harbor for life found nowhere else on the planet, and a really cool hangout for humans. 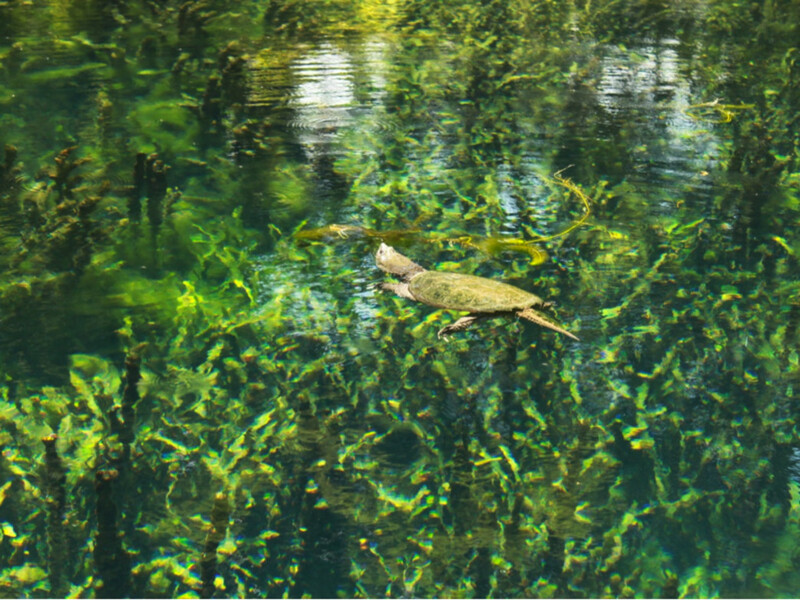 “The San Marcos River is one of the largest aquifer-driven spring systems in the world, and represents a very unique ecosystem. It’s a living laboratory,” said Dr. Thomas Hardy, chief science officer at Spring Lake. Formerly known as Aquarena Springs, Spring Lake was an incredibly popular amusement park from the 1950s through 1980s. In fact, it was the first theme park in Texas, well before SeaWorld or Fiesta Texas. It offered all sorts of attractions, from a submarine theater with “mermaid” actors, a swimming pig with his famous “swine dive,” and oddly enough, an Alpine skyride. 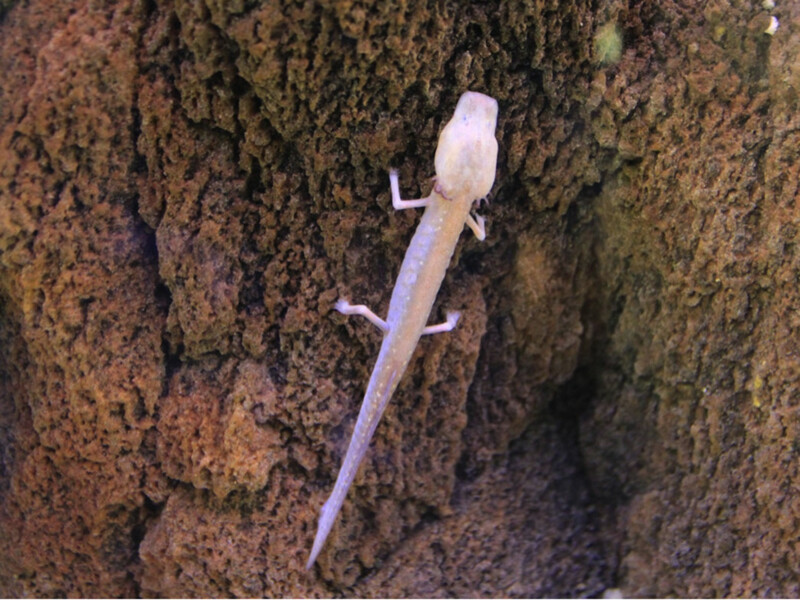 Texas State University purchased the property in 1994 and soon reinvented it as an environmental education center to teach people about the importance of water to all living things, including the many endangered species that call the springs home, like the Texas blind salamander. “Spring Lake provides an opportunity to demonstrate to the world that you can have endangered species and still accommodate access to this beautiful resource,” added Dr. Hardy. 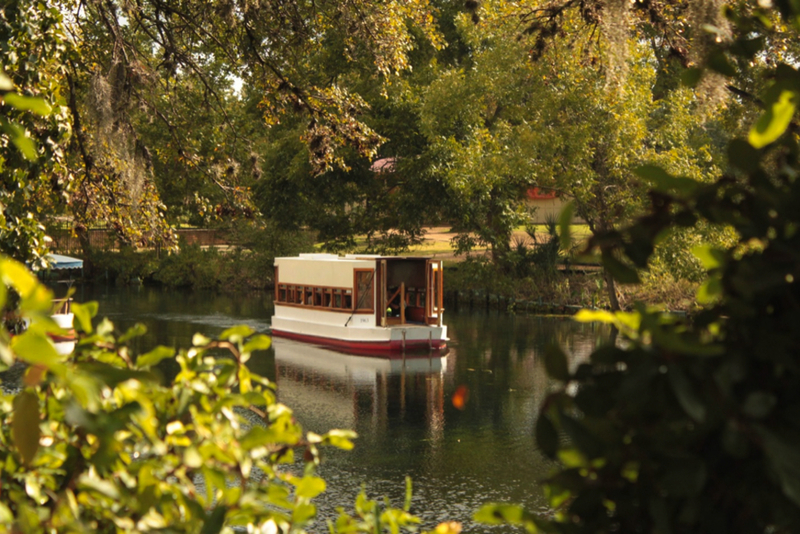 Today, the official name of the Spring Lake water “park” is the Meadows Center for Water and the Environment at Spring Lake, a division of Texas State University. It’s a research center, an active restoration site, and an educational center for the public. And while the Aquarena Springs theme park will always be a valuable part of Spring Lake history, it’s a good thing it’s just that…history, something we learned from. Its closure serves as a great example of the value Texas places on its natural resources, and its new education center illustrates just how critical is the conservation of our water. 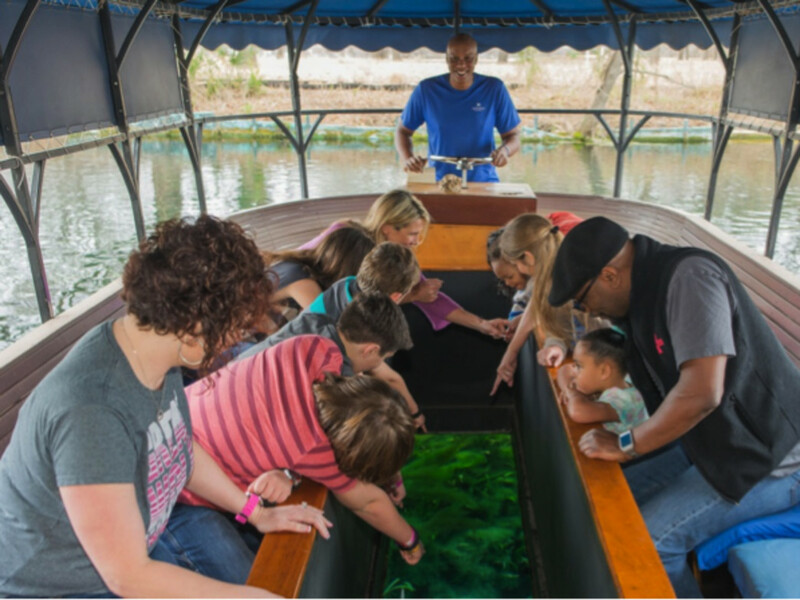 One of the only attractions remaining from the old theme park is the glass-bottom boat tour, which still uses some of the original 1960s boats and serves today as an excellent, fun educational tool to show people just how special the place is. In addition to the historic glass-bottom boat tours, you can also book guided glass-bottom kayak tours, assuming you know how to paddle. (The kayaks also feature jumper seats for kids under 60 pounds.) 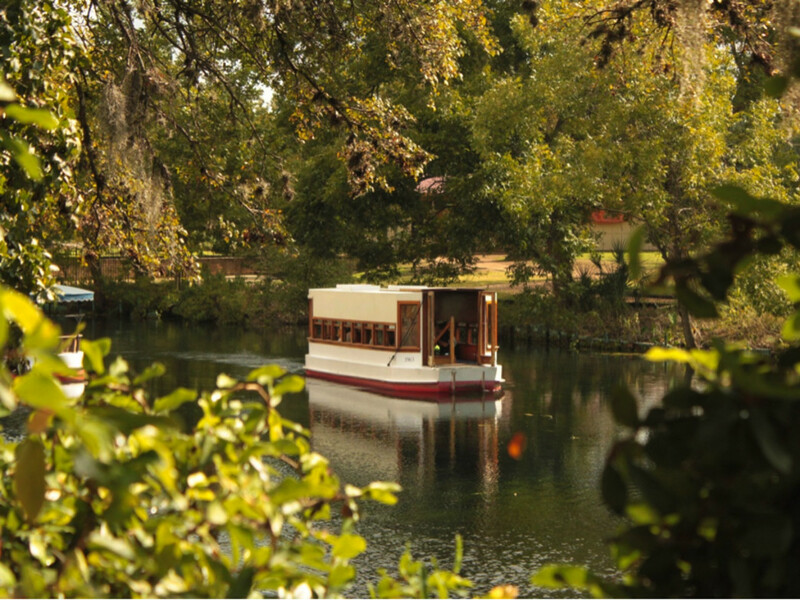 Off the water, a variety of trails lead through 250 acres of some of the best wildland in central Texas, as well as a wetland boardwalk. There’s also a museum with educational displays, videos, and massive aquariums. Additionally, you can rent out their facilities for events. Best of all, entrance to the park is free. Everything is free except the glass-bottom kayaks and historic boat tours. Glass-bottom boat tours are $9 for 30 minutes and glass-bottom kayak guided tours are $30 for one hour and $40 for two hours (book in advance by visiting their website ). While you’re in the area and need food and drink, stop by the Root Cellar café and gallery. Their local brewmaster has created some interesting and excellent craft ales. Plus, Root Cellar’s food is a great find just around the corner from Spring Lake. 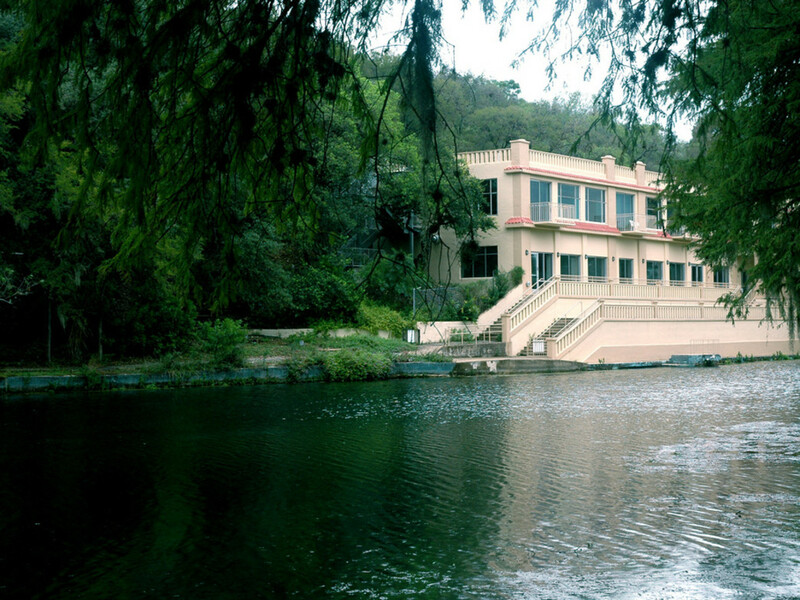 The Spring Lake center wants people to experience the beauty of Texas water without ruining it. It’s a critical, living laboratory used for research, but it’s also something that should be open to the public. And so there have been name changes and nuanced messages about its attractions. But the fact remains that this is a special secret, a forgotten gem in Texas’ outdoor offerings of natural experiences. And I say go see it, now, while you still can. There are lots of swimming holes near Austin, but if you want to see how good Texas water really can be in its undisturbed natural state, visit Spring Lake. If people don’t step back and see, simply observing, how special our water is, instead of just playing drunk in it, we’ll abuse it and it will be gone, sold off in plastic bottles. 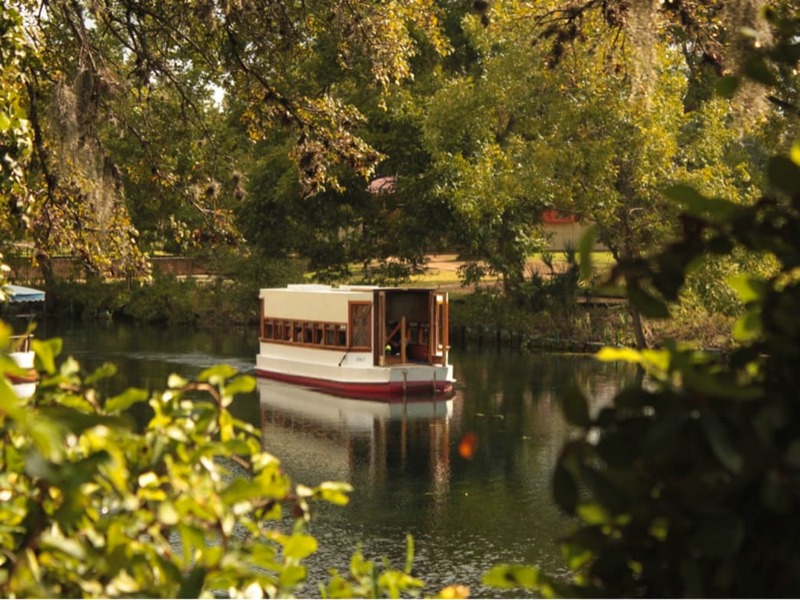 That’s what makes Spring Lake special: a chance to see Texas water at its best.